Designed to Last, exhibition view. Photo by Kristofer Johnsson. "Sustainability," the still very much in-tune buzzword among the international design community is celebrated in the “Designed to Last” exhibition, the second collaboration between the Swedish magazine, Residence, and design museum, ArkDes (in 2016's Designer of the Year exhibition they fêted Note Design Studio). Running in Stockholm until March 19th 2017, the exhibition is curated by ArkDes and its senior curator Karin Åberg Waern, as well as Residence and its editor-in-chief Hanna Nova Beatrice; the all-star Scandinavian team of contributors is joined by Norway’s leading stylist duo Kråkvik&D’Orazio, who were responsible for the exhibition's design. 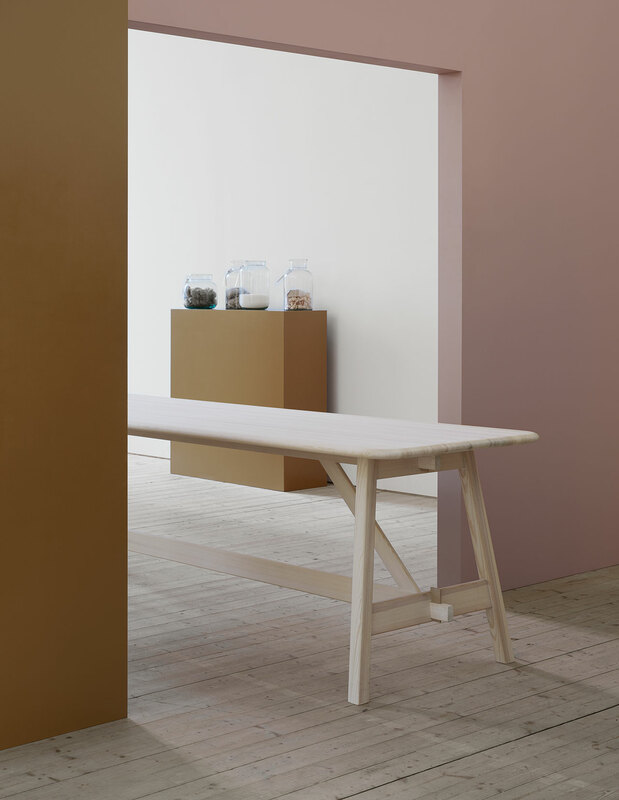 Through a series of beautifully orchestrated vignettes, the participating designers, all of whom have been awarded by Residence magazine for their contributions to Swedish design during the year 2016, namely- Fredrik Färg and Emma Blanche, Johan Carpner, Folkform, Calle Forsberg, Petra Gipp, Christian Halleröd, Massproductions, Melo, Emma Olbers and Carina Seth Andersson offer their take on what sustainable design can produce and how those items are truly meant to last and be appreciated for years. 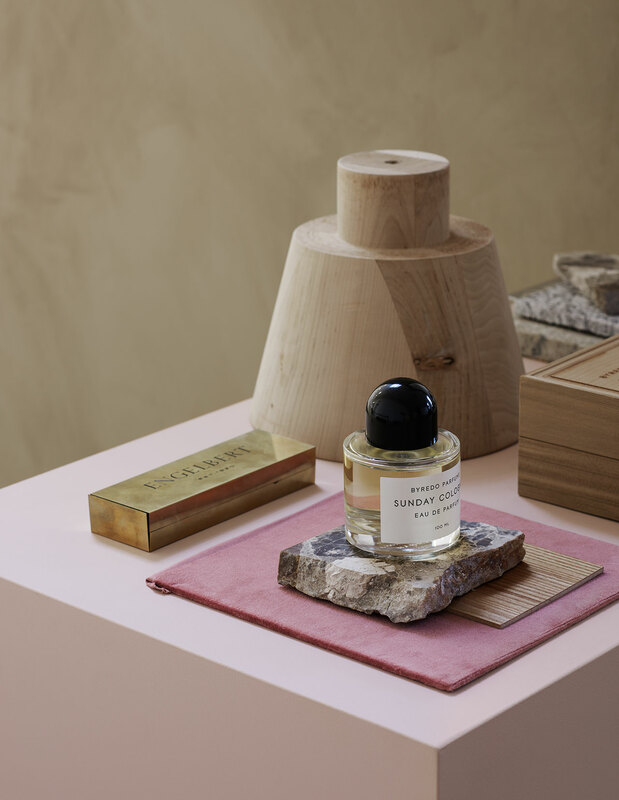 Table Landala, Emma Olbers for Tre Sekel. On the table, an installation from the exhibit Where does it come from? by Emma Olbers in collaboration with IVL Swedish Environmental Research Institute, 2016. Photo by Kristofer Johnsson. 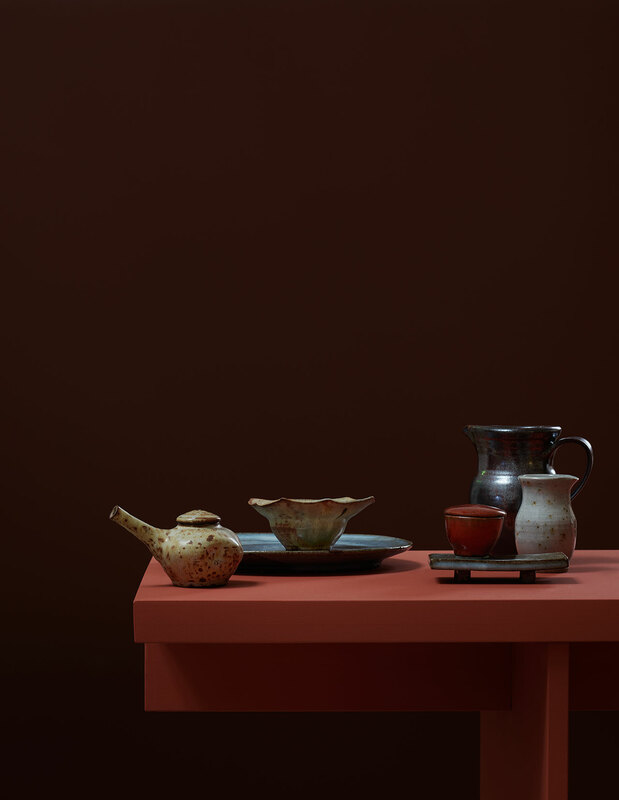 Earthenware on the table by Calle Forsberg. Photo by Kristofer Johnsson. Earthenware on the table by Calle Forsberg. 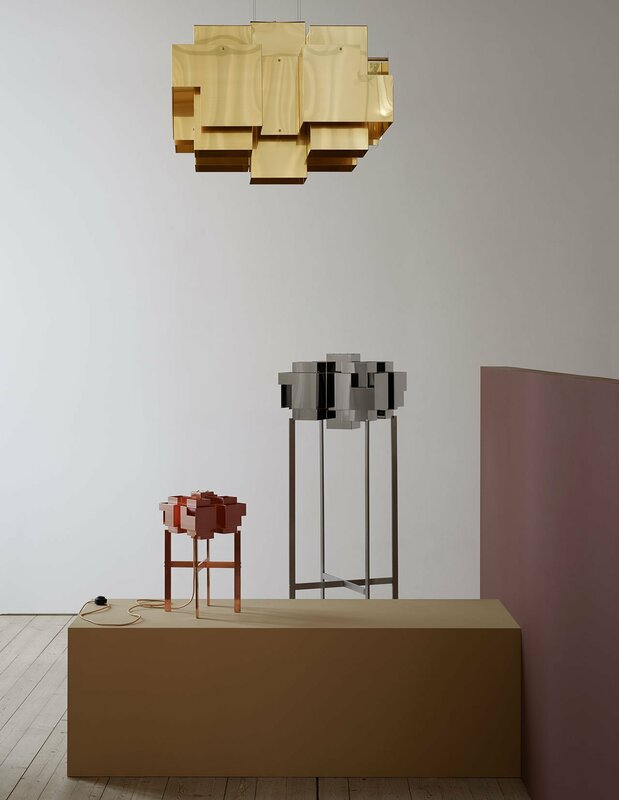 Ceiling pendulum, Stav by Johan Carpner for Konsthantverk. Photo by Kristofer Johnsson. For these designers, sustainability isn't an option but, rather, a direct path. "I usually say that I begin from the end, focusing on how the product can best be recycled," says Emma Olbers adding that she tries to select materials with as low CO2 emissions as possible even in the sketching phase. Meanwhile, the five friend team behind Melo work entirely by hand with solid ash wood in order to not only preserve the wood's character for the production of their intriguing pieces, but also to be able to make use of all the waste that accumulates during their manufacturing. Folkform's Anna Holmquist and Chandra Ahlsell also share in the importance of patience in order to achieve the desired end goal. "The design process must be allowed to take time; it requires reflection to understand different materials and their properties," they say. From left, armchair Julius, design Färg & Blanche for Gärsnäs. Video from production at Gärsnäs. Armchair Couture, design Färg & Blanche for BD Barcelona. Stool Succession, Färg & Blanche. Ceramic Succession Ceramic for Petite Friture 2016. On the podium, form for the production of the carafe in felt, the first mold in plaster. Under the glass case, material for the formation of Succession Ceramics. Stool Frankie, design Färg & Blanche for Johanson Design. Photo by Kristofer Johnsson. Christian Halleröd, interior architect. Prototype of the armchair, Byredo. Photographs, from the left: Byredo at Åhléns, Stockholm, on the right Frame Denim, Melrose Place, Los Angeles. Photo: Brendan Austin. Bottom left, Engelbert, Birger Jarlsgatan Stockholm. Brendan Austin. Top right Axel Arigato, Broadwick Street, London. Photo: Mikael Olsson Nere. Bottom right Frame Denim, Melrose Place, Los Angeles. Photo: Michael Weber. 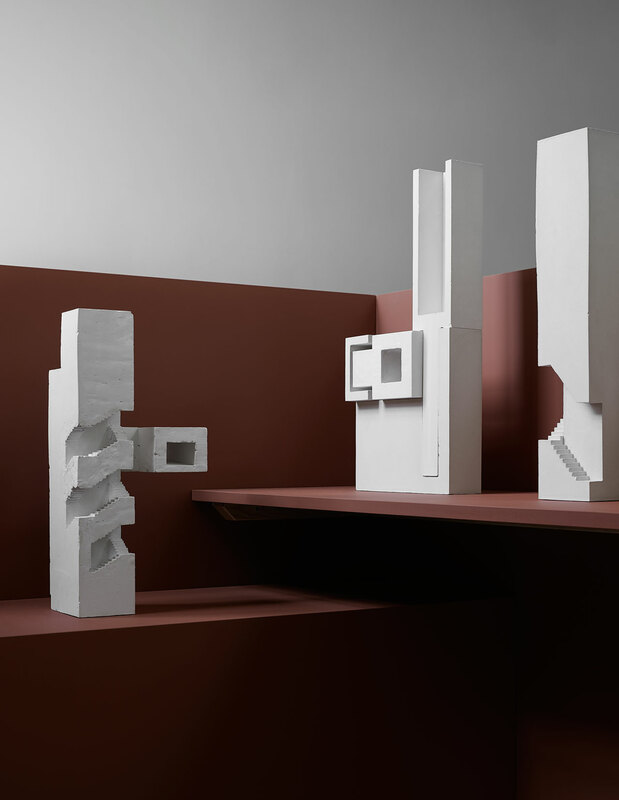 Christian Halleröd, material samples and prototypes. Photo by Kristofer Johnsson. Three models on the podium straight ahead: Membrane, Venice Art Biennale 2014 – collaboration with textile artist Akane Moriyama. Client: Venice Art Biennale, Palazzo Bembo. 5 m². On the shelf to the right, The Cathedral – an inventor’s workshop for audiovisual design. Conceptual section and hub (two modules in the back). On the same shelf, the models Bruksgården – Lindéngruppen, Höganäs. Stairwell. Situation model. Models, Petra Gipp Arkitektur AB. Photo by Kristofer Johnsson. 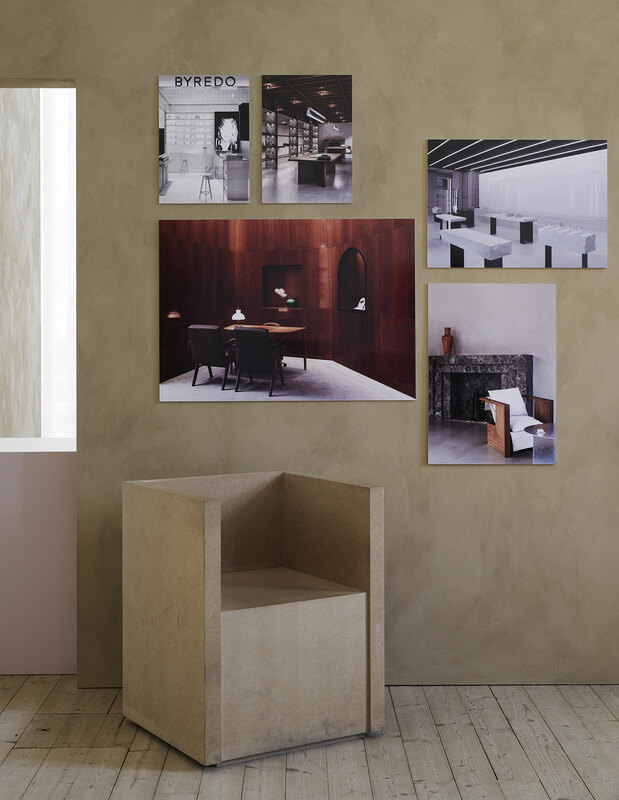 The geometrically focused vignettes of the exhibition draw attention to the sustainably designed items themselves with a series of pale pink, taupe, brown and off-white backgrounds. As visitors wander around the floor they are encouraged to also visualize what these items would look like in a living environment -- albeit an abstract one -- as well as how they interact with each other. 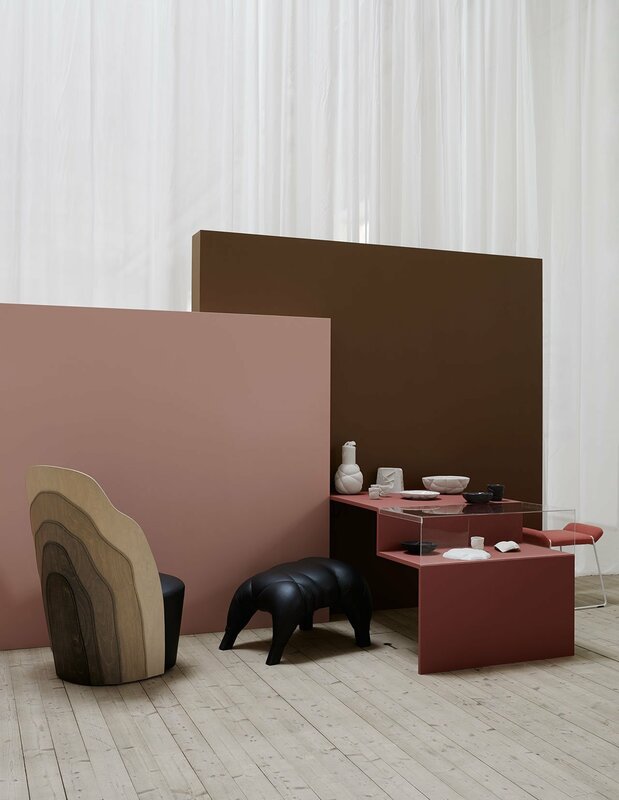 As is true with all Swedish design, minimalism and purity of form can, and is, accurately be applied to all the featured items; from the large such as Christian Hallerod's wood block Byredo armchair, to the small such as Carina Seth Andersson's ceramics. 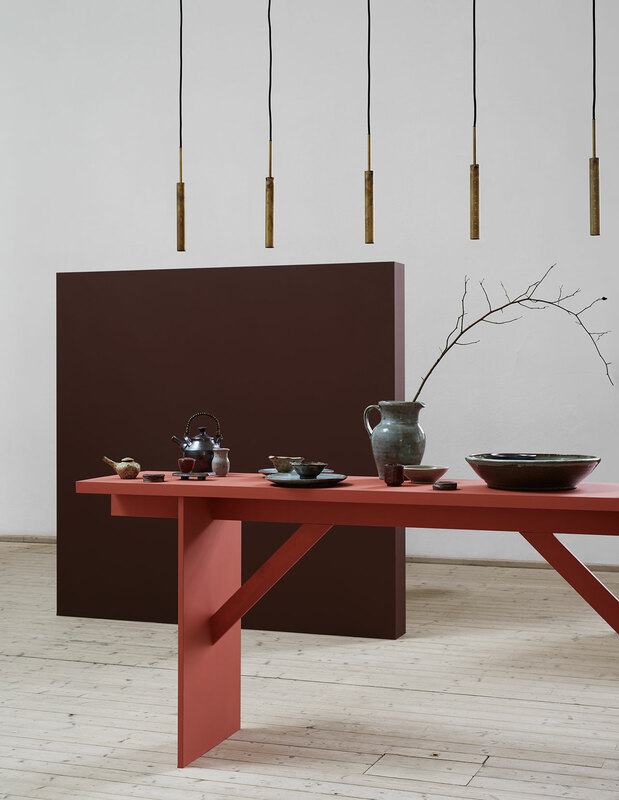 Lamp series Skyline, brass ceiling lamp, chrome floor lamp, copper table lamp, all by Folkform for Örsjö. Photo by Kristofer Johnsson. 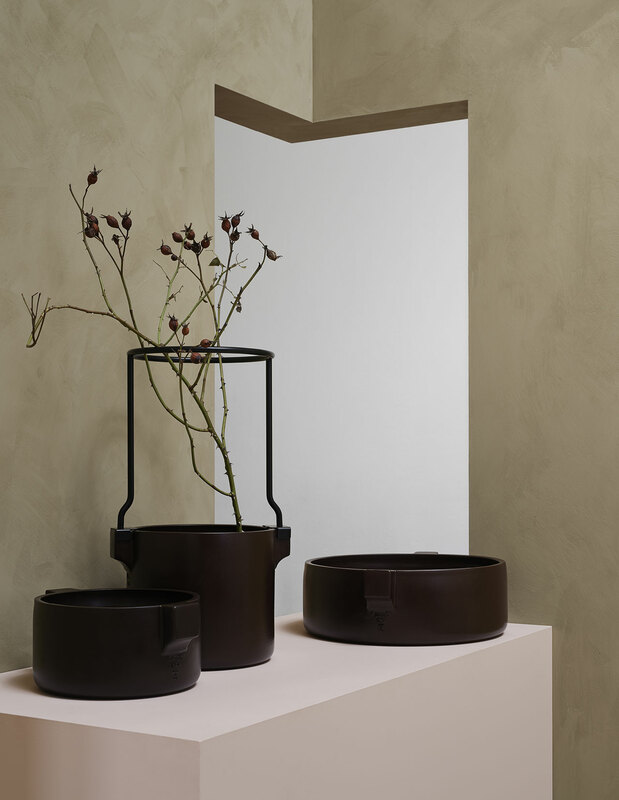 Carina Seth Andersson, Ceramic pots, Ceramics 2016, Fogia. Photo by Kristofer Johnsson. 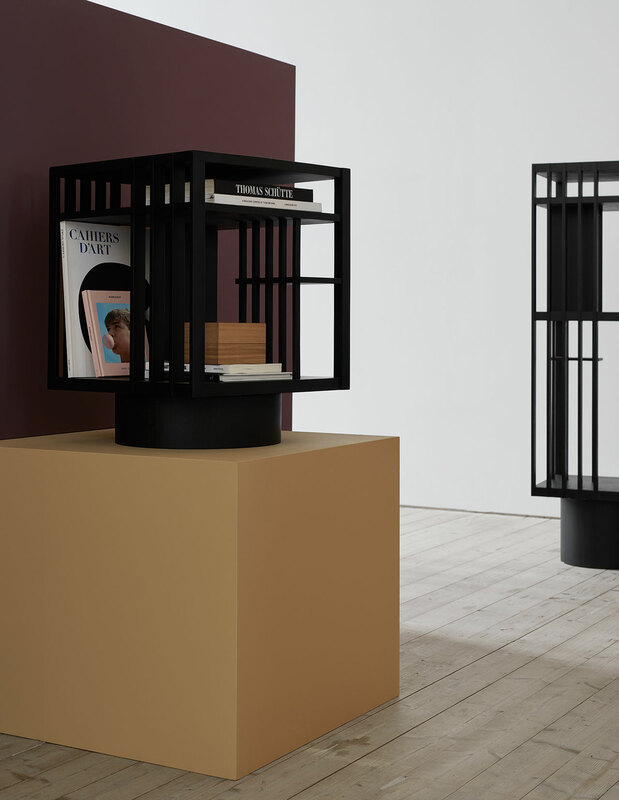 Book stand, Revolving Bookcases, Folkform. Photo by Kristofer Johnsson. 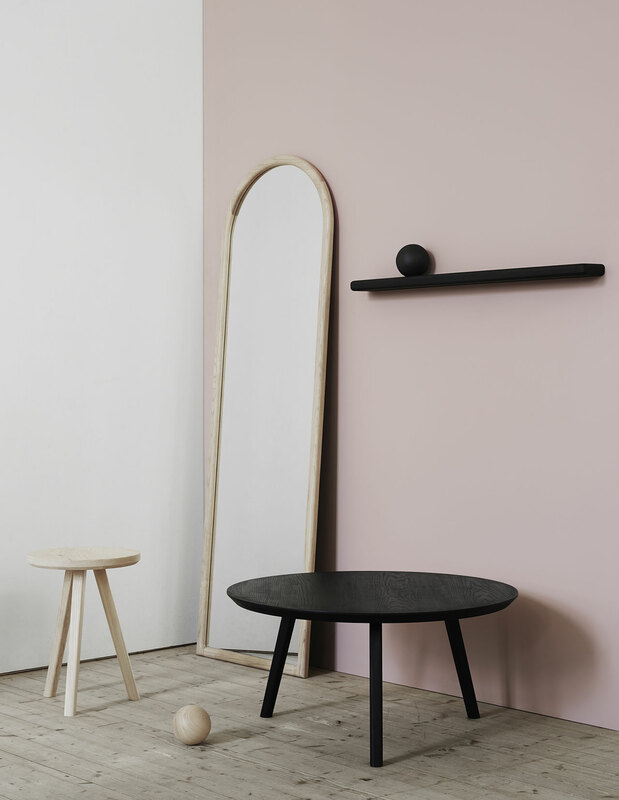 Mirror ash, Stool ash, Coffee table black ash, Orb ash and Shelf magazine Rack black ash all from Melo. Photo by Kristofer Johnsson.